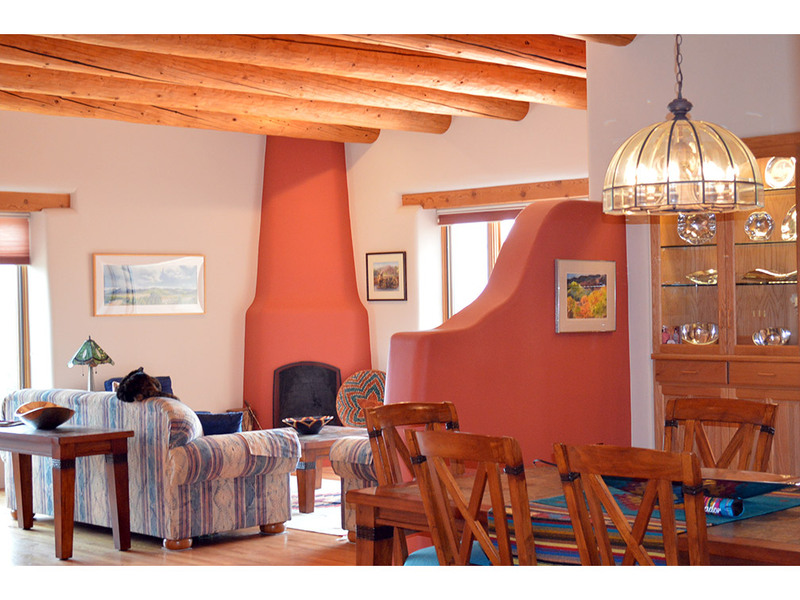 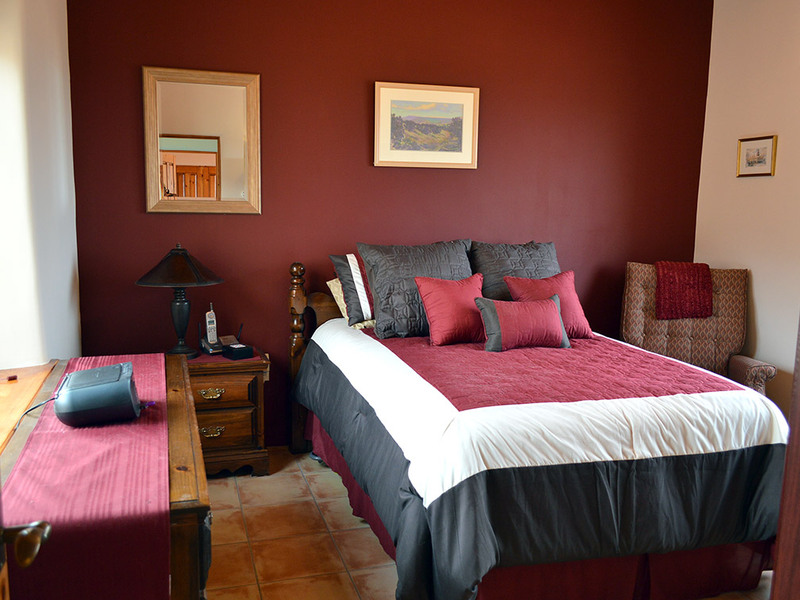 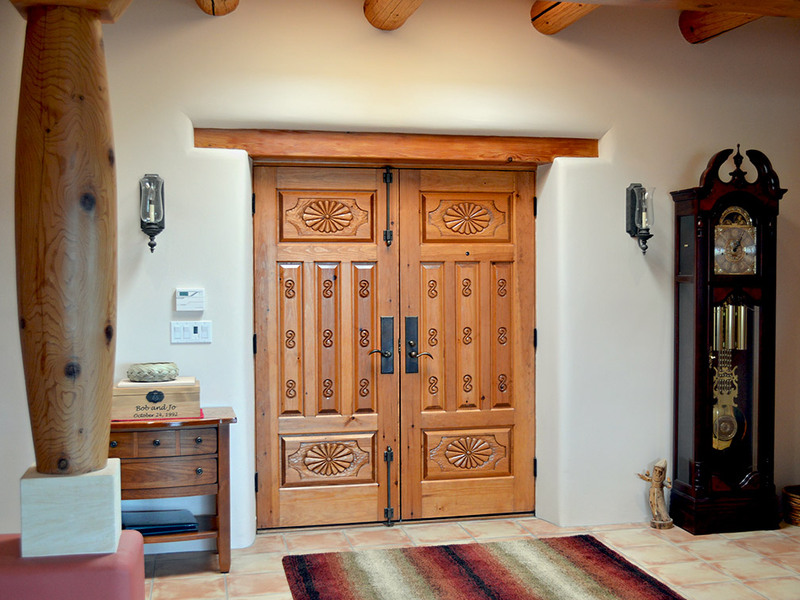 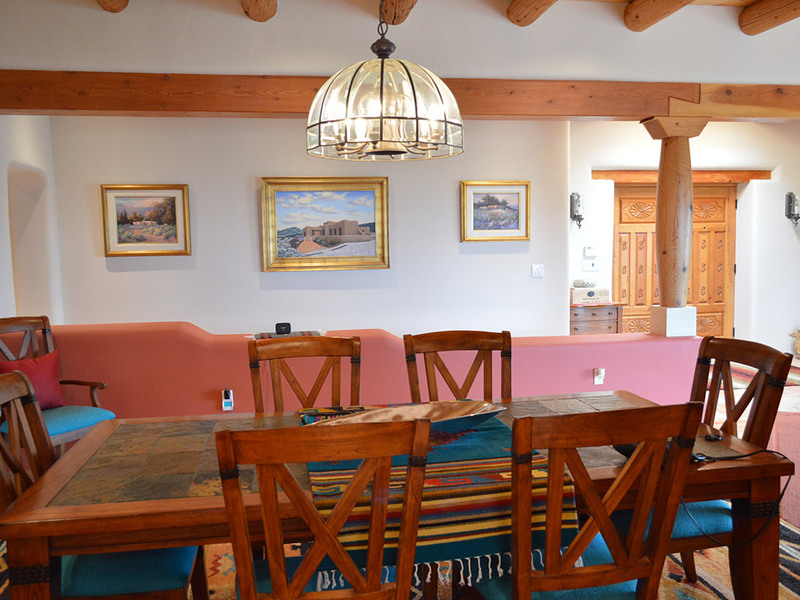 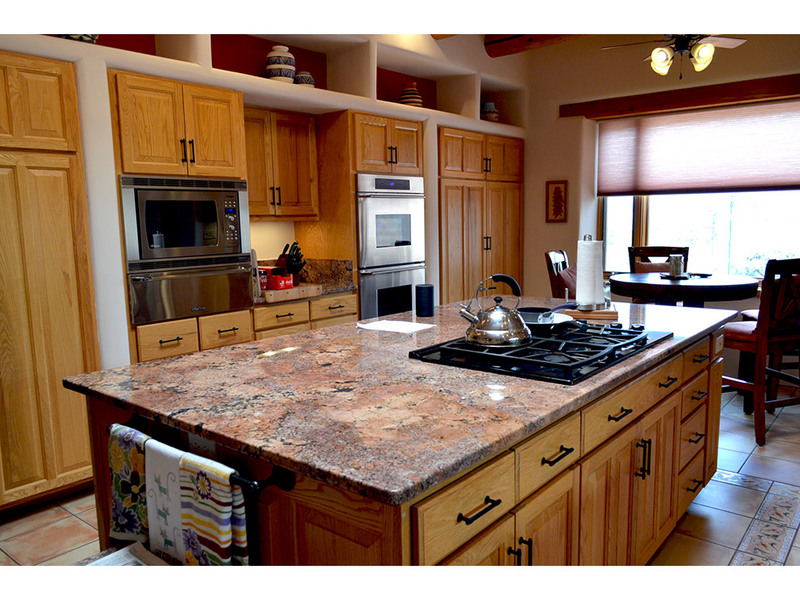 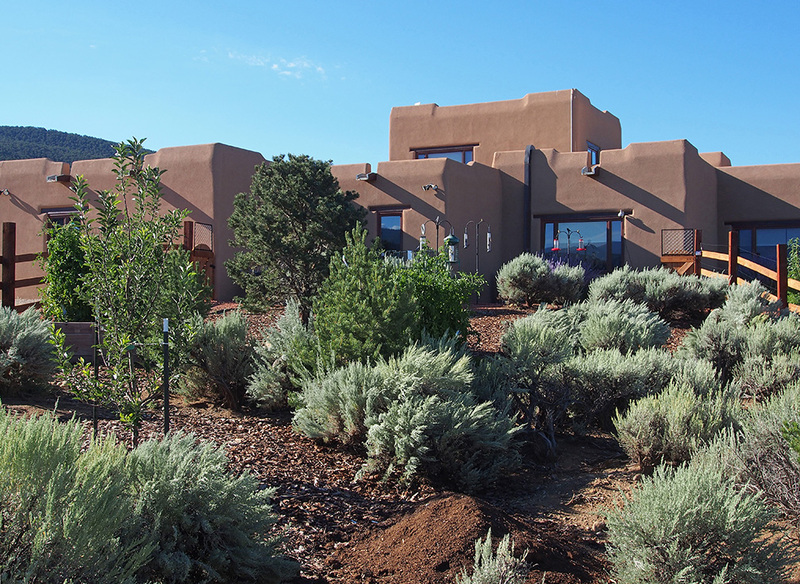 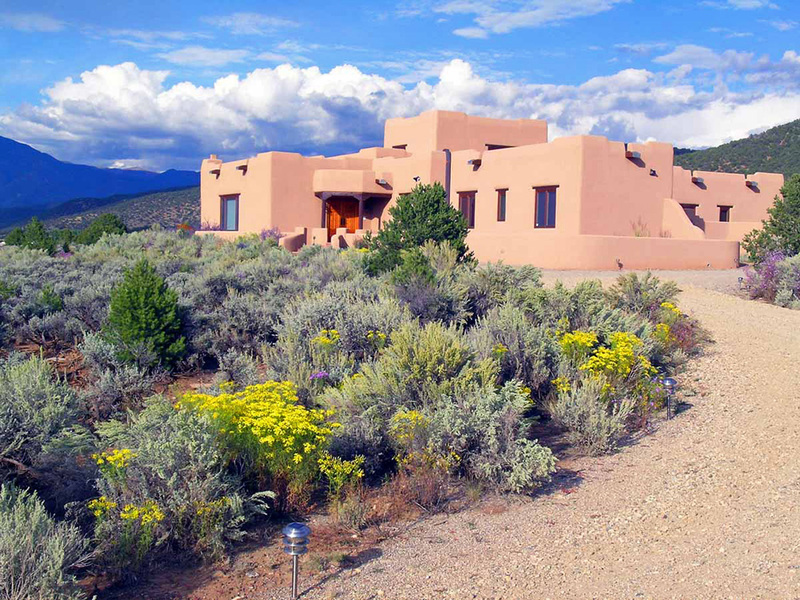 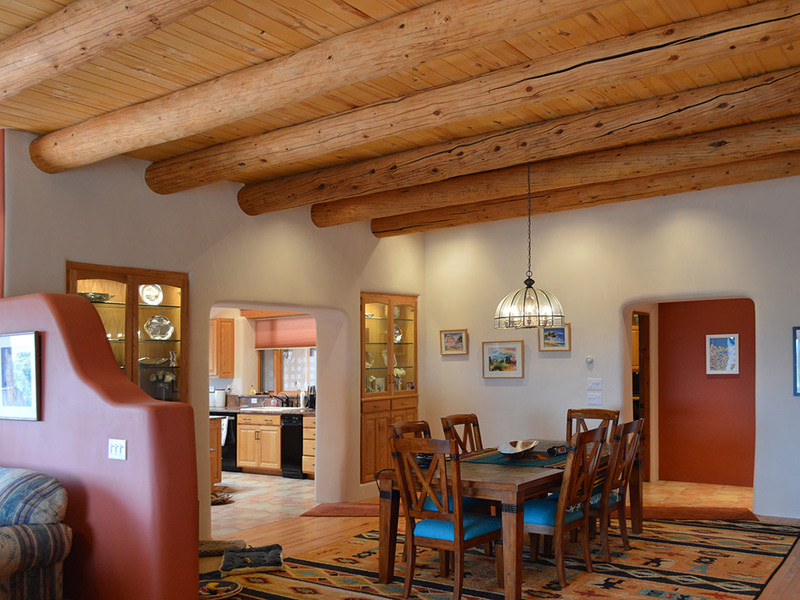 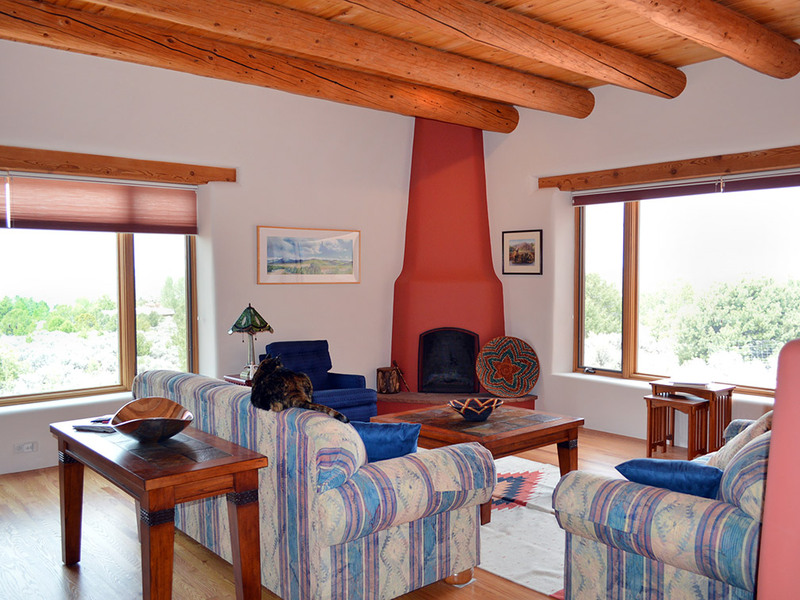 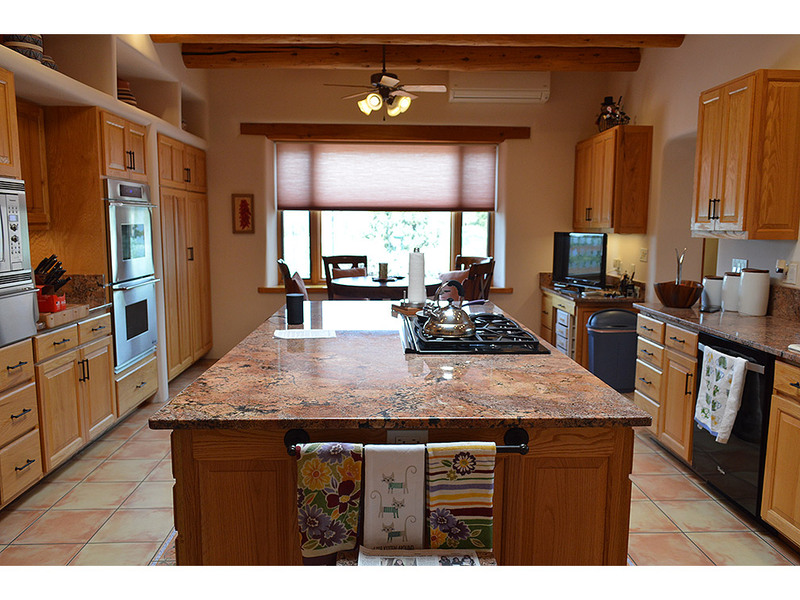 This Taos dream home in the foothills of the Sangre de Cristo mountains is a treasure. 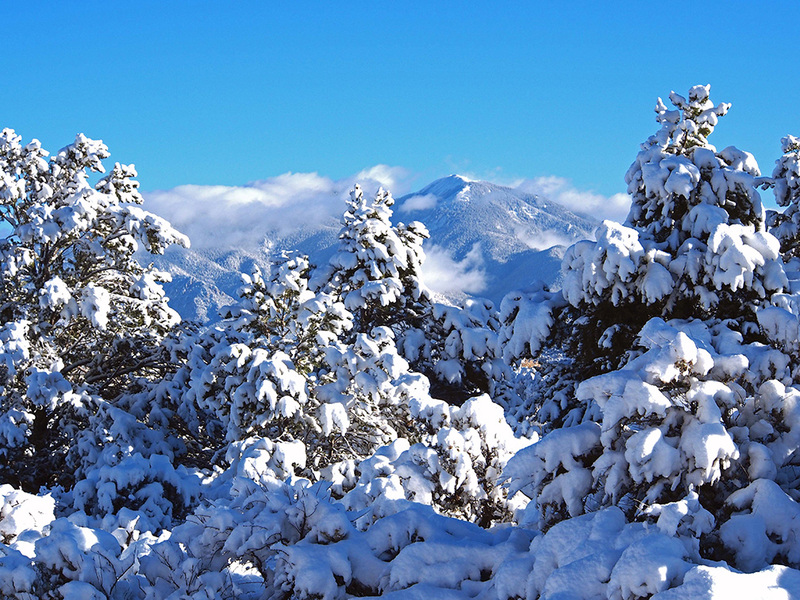 (Click on individual photos to see the full image; all photos may take a few moments to load.) 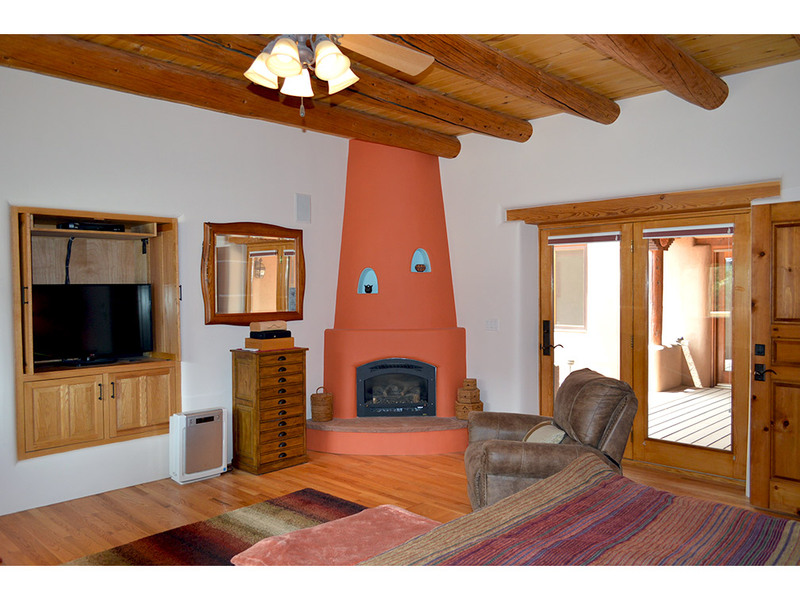 Call Christine or Steve, 575-758-0488, to schedule a showing. 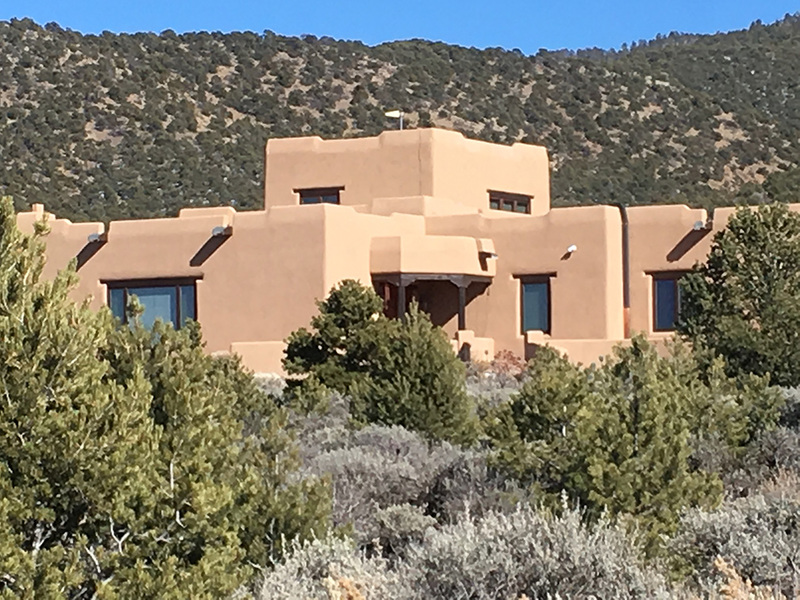 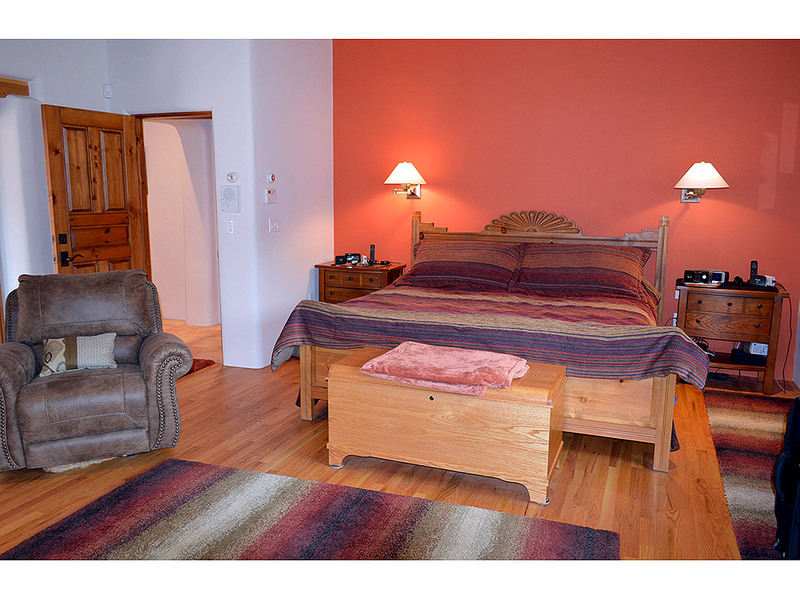 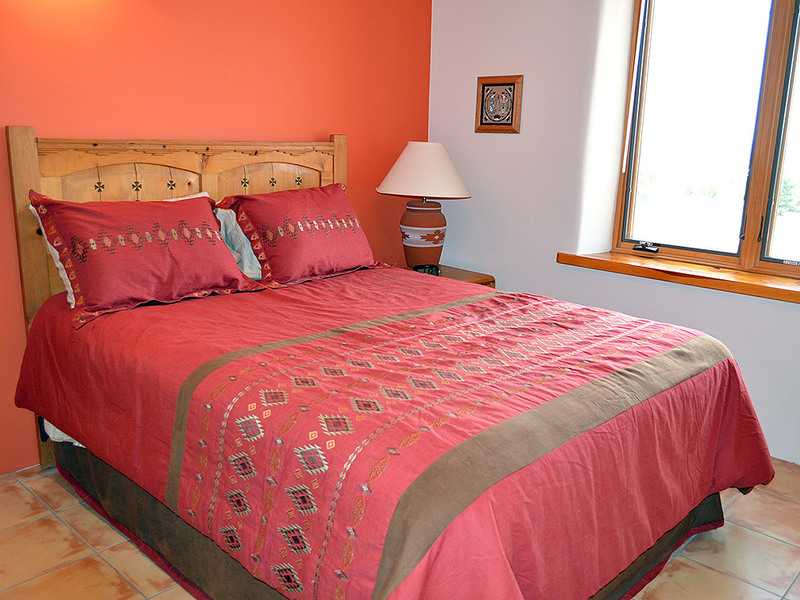 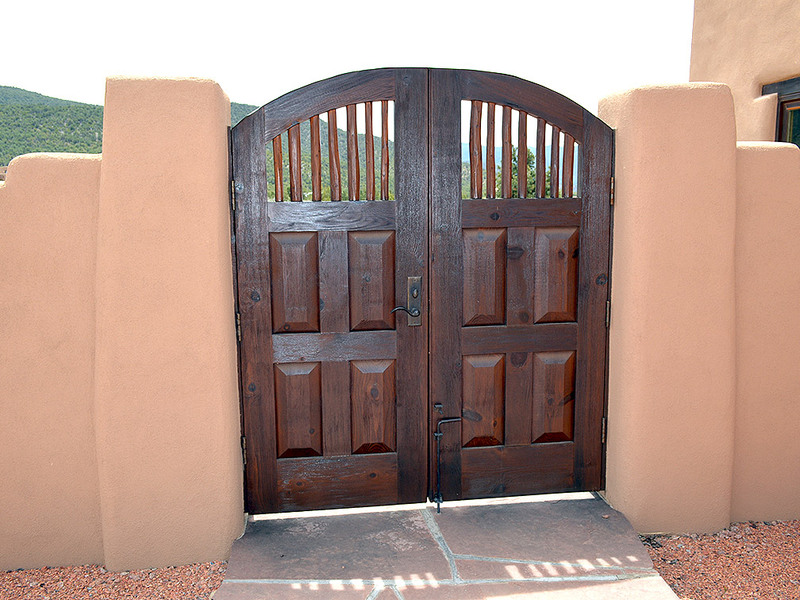 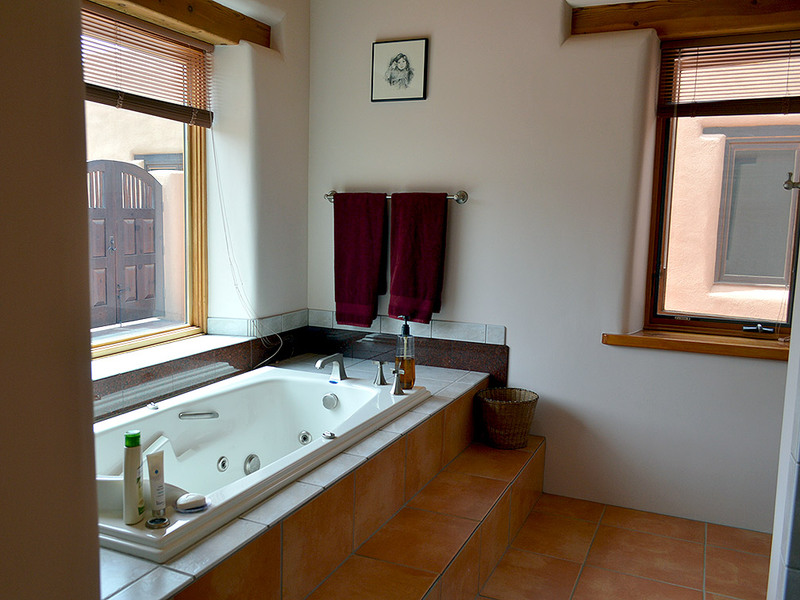 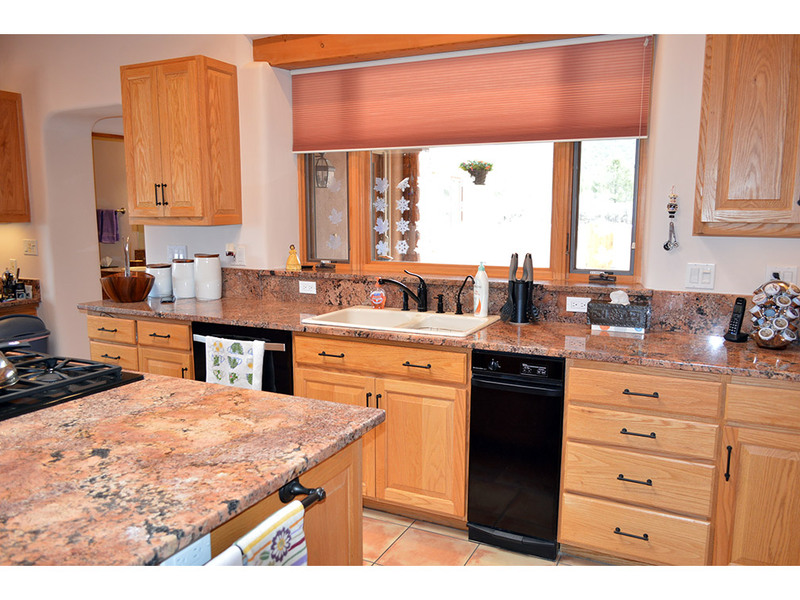 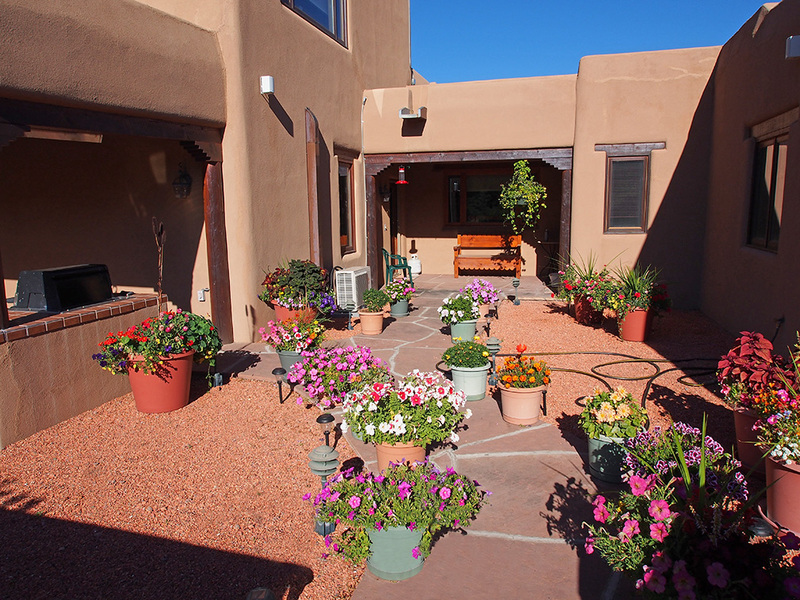 This is a SALSA REALTY Exclusive Taos real estate listing. 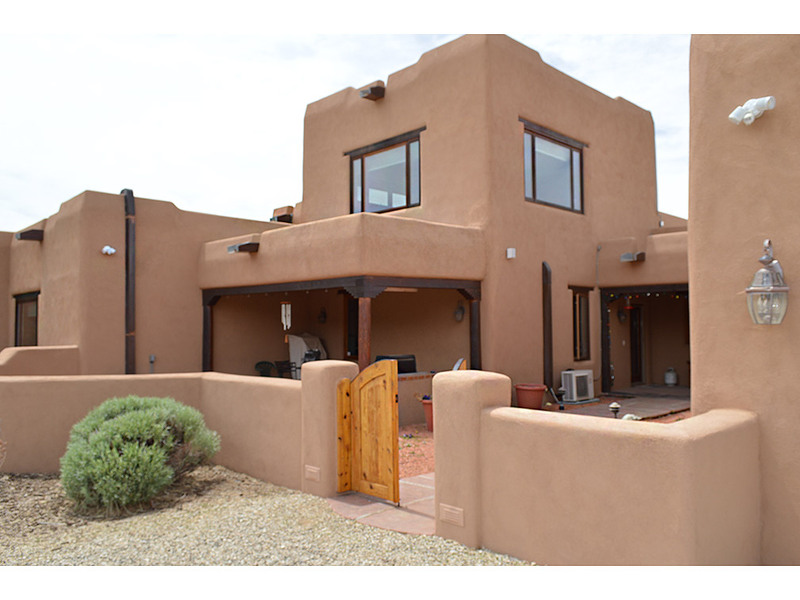 Not available through the Multiple Listing Service.